The Cluden to Brighouse Bay gas pipeline will pass through three major rivers: Urr, Kirkcudbrightshire Dee and Tarff Water. Credit: Galloway Fisheries Trust. 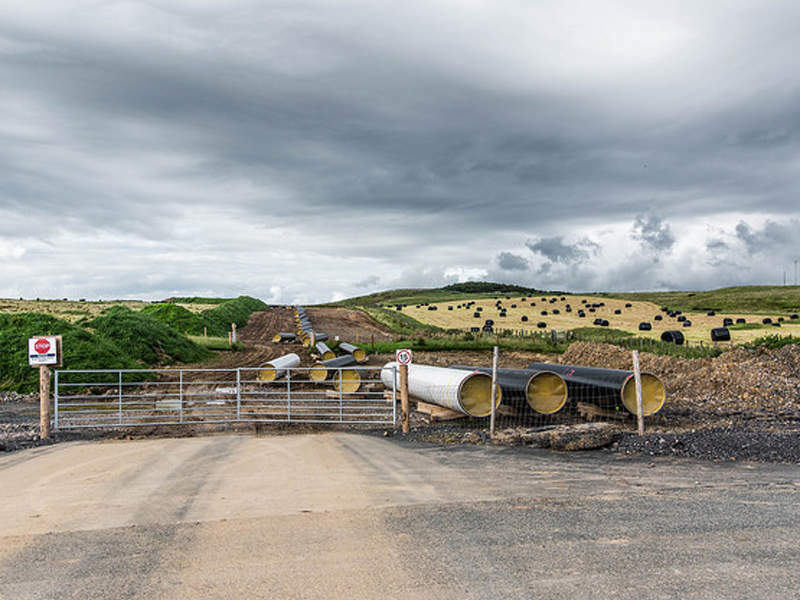 The 50km-long Cluden to Brighouse Bay gas pipeline is expected to be completed by the end of 2018. Credit: Alistair Hamilton. The pipeline route begins at Cluden, Dumfries and ends at Brighouse Bay. Credit: Alistair Hamilton. The Cluden to Brighouse Bay pipeline is a high-pressure steel natural gas pipeline currently being developed by Gas Networks Ireland (GNI) subsidiary GNI (UK) in Scotland, UK. The development is expected to cost an estimated €92.76m ($115m). Construction on the project began in early 2017 and is slated to be completed by the end of 2018. It is expected to generate approximately 350 jobs during the peak construction period. The pipeline is intended to deliver 1.1 billion cubic metres of natural gas per year to Ireland. The supply is expected to strengthen the energy security of both nations, as well as ensure an adequate provision of natural gas to Ireland. 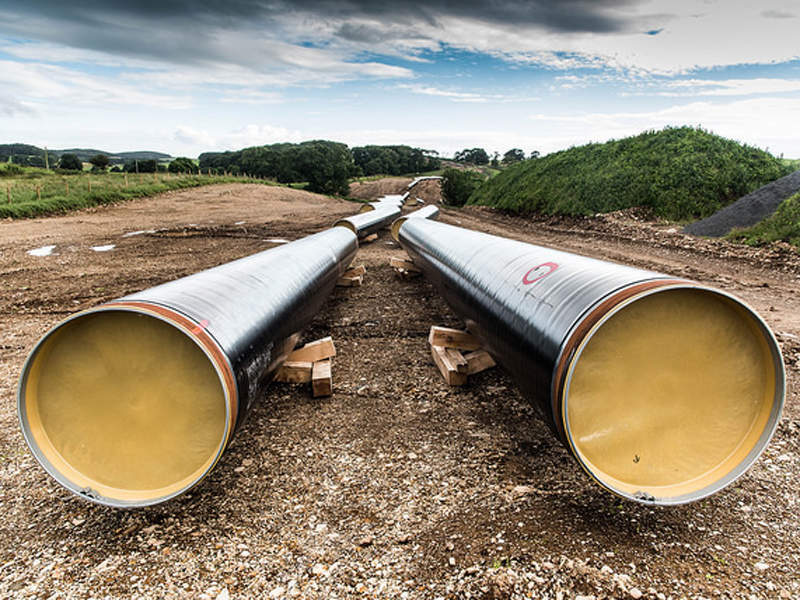 The Cluden to Brighouse Bay project forms part of the Scotland to Ireland – The Second Gas Interconnector gas pipeline project, which is being developed by GNI (UK), formerly known as BGE (UK). BGE submitted an initial application for a Pipeline Construction Authorisation (PCA) in 2001 to build a new 80.9km-long pipeline between Beattock and Brighouse, Dumfries. The PCA was granted in 2002. The onshore twinning of the Second Gas Interconnector gas pipeline project is being built in two phases. 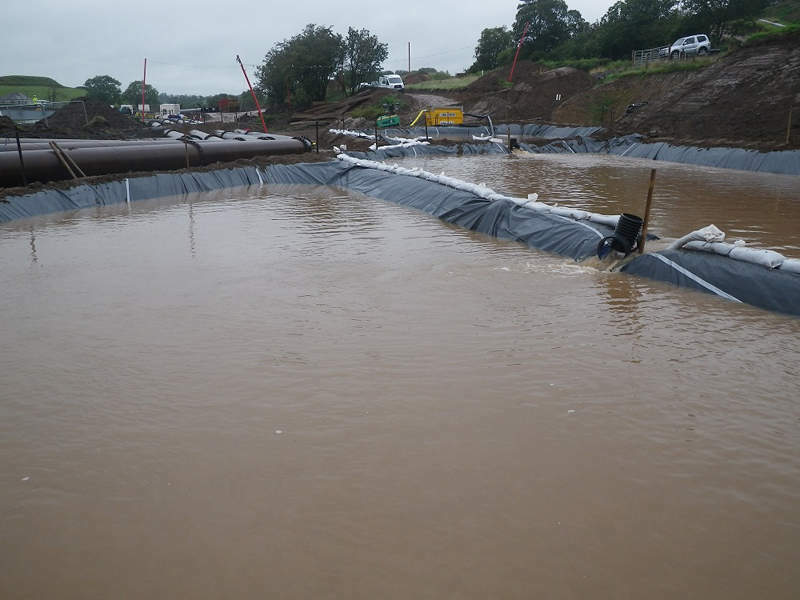 Phase one covered the construction of a 29.6km pipeline that was built between Beattock and River Cluden, Dumfries, Scotland, with the landfall section at Brighouse Bay. The first phase was completed in 2002. GNI (UK) proposed re-routing of a 7km section of phase two between Cluden and Lochfoot, west of Dumfries, in 2007, in order to address concerns raised by Scottish Water regarding the protection of the groundwater quality within the area. The final approval for a 7km re-route was granted by the Commission for Energy Regulation of Utilities in May 2015, while the PCA was granted in 2016. GNI (UK) has signed a total of 66 wayleave agreements and 33 occupier agreements for the development of the project. The 49.6km-long Cluden to Brighouse Bay natural gas pipeline will begin at GNI’s existing block valve station at Cluden and end at Brighouse Bay. The pipeline will comprise 900mm-diameter steel pipes with a pressure of 85barg. It will be laid at a depth of around 1.2m, while a portion of the pipeline will be placed above the ground at two block valve stations along the route. The pipeline will pass through one major road, the A75, as well as 31 smaller roads, three major rivers and a few minor waterways. Pre-construction activities included marking the centre line of the pipeline and the erection of a stock-proof fencing on either sides of the marked area. The maximum working width for the pipeline route is 45m. The pipeline is being constructed using ‘spread’ technique, whereby steel pipes are bent in accordance with the ground profile before being clamped and welded. Each weld on the pipeline is radiographed and coated with a polyethylene sleeve to avoid corrosion and subsequently lowered into the pre-excavated trench. The pipe and the components will be rigorously tested before the commissioning of the pipeline. The Cluden to Brighouse Bay gas pipeline project was granted Project of Common Interest status by the European Commission in October 2013. The project was selected by the European Commission to receive $42.1m (€33.76m) in financial assistance in November 2014 under the CEF-Energy programme in accordance with the terms of Regulation (EU) No. 347/2013 (the TEN-E Regulation). The engineering, procurement and construction contract for the Cluden to Brighouse Bay gas pipeline project was awarded to a joint venture (JV) comprising SICIM and Roadbridge in November 2016. Arup was contracted to provide supervision services for the development. Corroconsult was subcontracted by Arup to provide supervisory and consultancy support. Galloway Fisheries Trust provided fisheries advice and carried out fish rescues for the project. Murjoy provided pipe coating services for the pipeline. 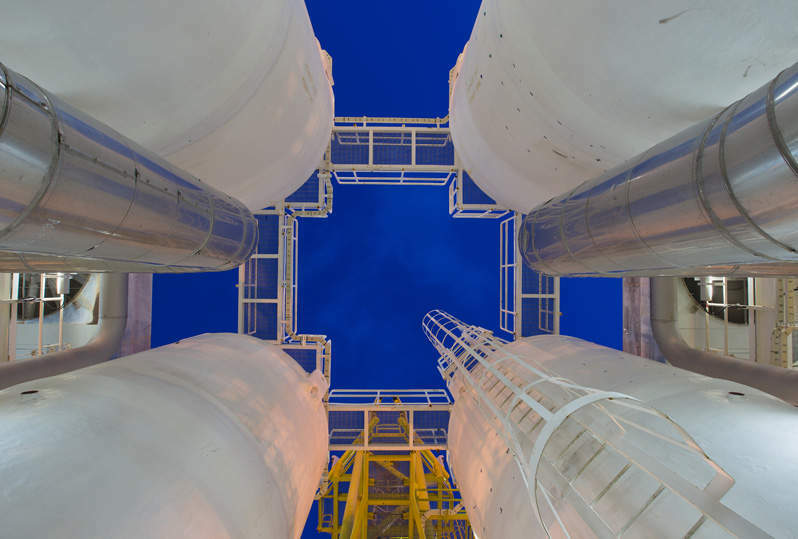 Kane Energy Services (KES) is a relatively new name in the flaring and combustion industry, yet has more than 30 years of specialised expertise in the design and manufacture of combustion products specifically created for individual waste gas disposal requirements. This has resulted in high-performance, built-for-purpose products of uncompromising quality and workmanship.